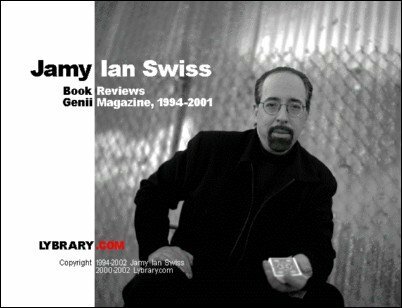 Now you can own the complete collection of book reviews, from 1994 through 2001, in one convenient ebook. In addition to 217 reviews, you’ll receive "A Millennium of Magic Literature," a special, comprehensive feature Swiss wrote for the January 2001 millennium issue of Genii , as well as an introduction written expressly for this collection that will give you new insight into his approach. This review collection comes with fully hyperlinked title-index and author-index. Whenever a reviewed book is mentioned elsewhere in the collection, you will find a convenient hyperlink to the actual review. Whether or not you subscribed to Genii during these years, you’ll love the convenience of owning the complete collection of reviews all in one place in this easily-searchable, electronic form. You also want to check out Michael Close In Review , another review collection which gives you a second opinion. GENIUS OF ROBERT HARBIN, Eric Lewis et al. THE GENIUS OF ROBERT HARBIN, Eric Lewis et al.